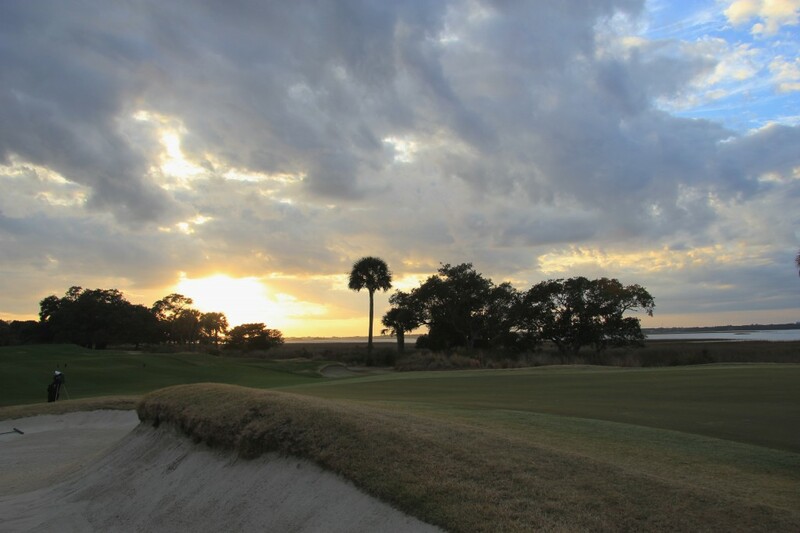 The Kiawah Island Club flies below the radar on Kiawah Island. Membership is only available to island property owners, and their premium amenities are set behind additional sets of gates on the island. 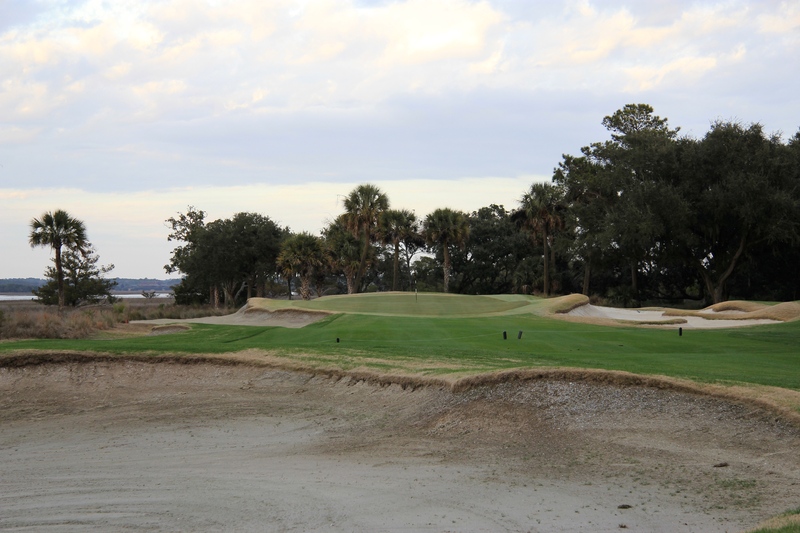 The River Course is the club’s Tom Fazio design, and its beautiful new clubhouse acts as a hub for the membership. 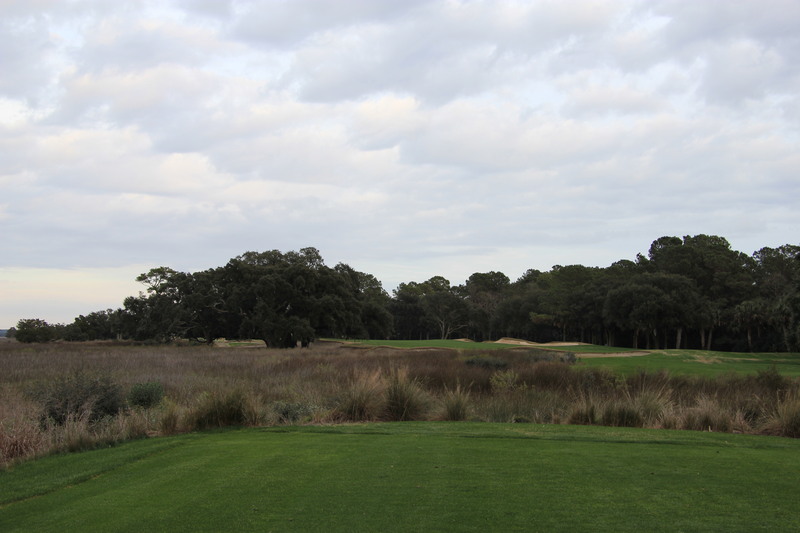 I was fortunate enough to play the Kiawah Island Club’s two courses, Cassique and the River Course, on the same weekend. 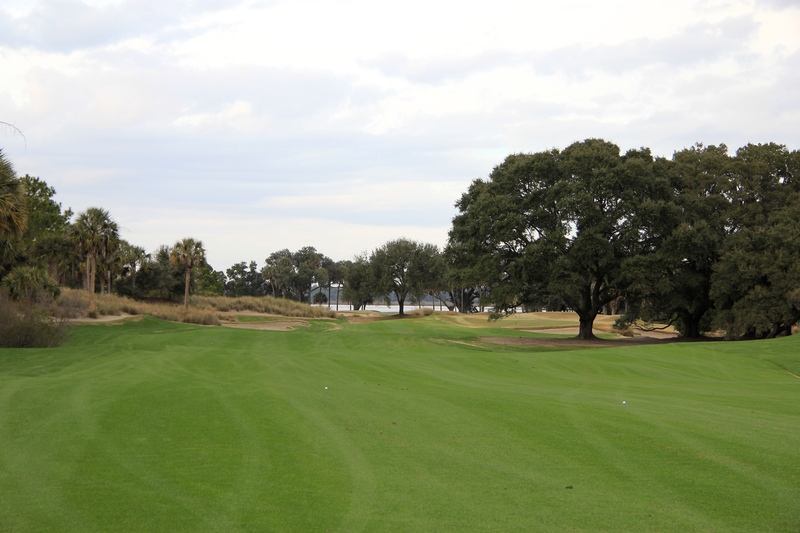 The first thing to strike you upon arriving at the River Club is the beautiful clubhouse and massive live oak trees in the parking lot. 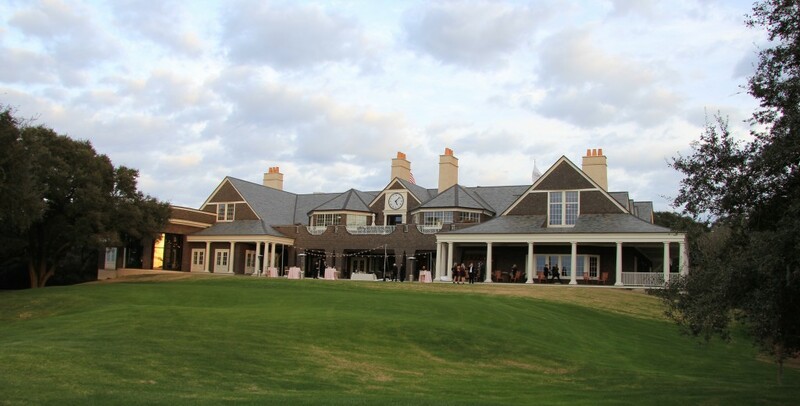 The clubhouse was rebuilt after a fire a number of years ago, and the new building balances understatement and luxury perfectly. The most striking feature of the clubhouse is the men’s locker room, which is one of the nicest I have ever seen. I didn’t break out my camera in there, but the barrel-style ceiling, oyster shell walls, and full service bar mean you could happily spend all day relaxing without even touching the golf course. As with the round at Cassique, premium service is what you find at the River Course. 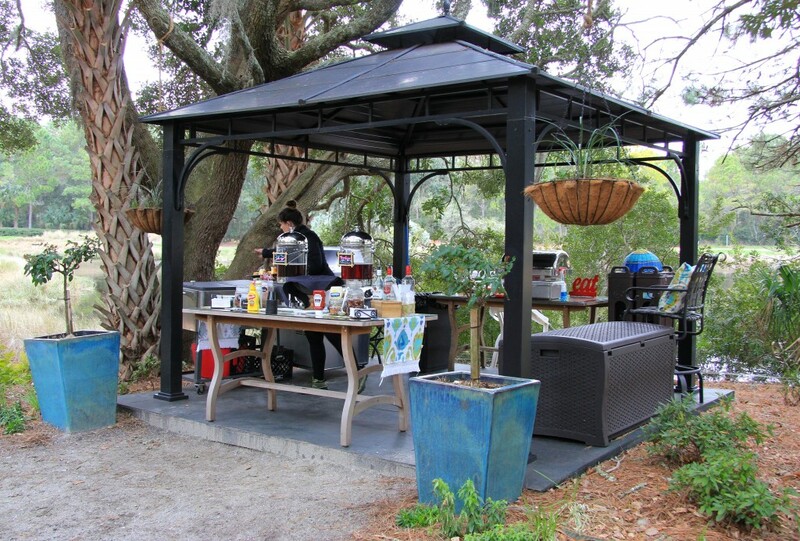 The “comfort station” on the course provides free cocktails, snacks, and sliders to golfers playing the course. A member of staff greeted us walking off the 18th green with warm towels to wipe off our hands and face. Free coffee, snacks, and small bites are laid out in the locker room. I could get used to this place! Even the alligators were friendly as seen in the photo above. Our round fell on a grey, but warm, January day. 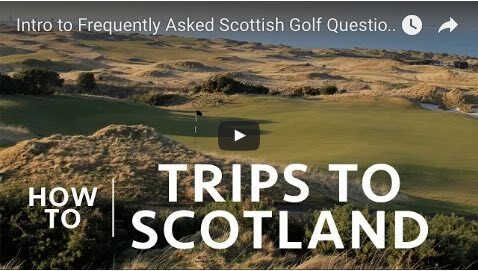 The golf course is truly a “members’ course,” with the design being challenging, but not overly so. 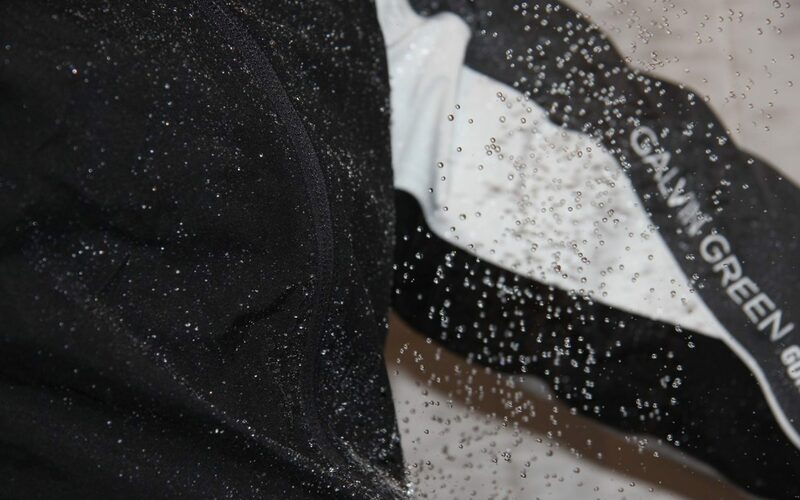 An example of this can be seen in how water is incorporated into the aptly named River Course. 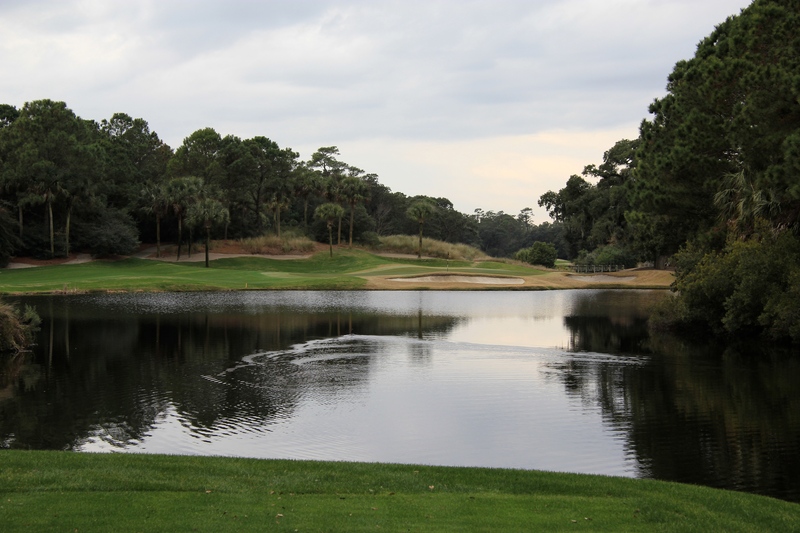 Most of the water on the course is buffered by waste areas. 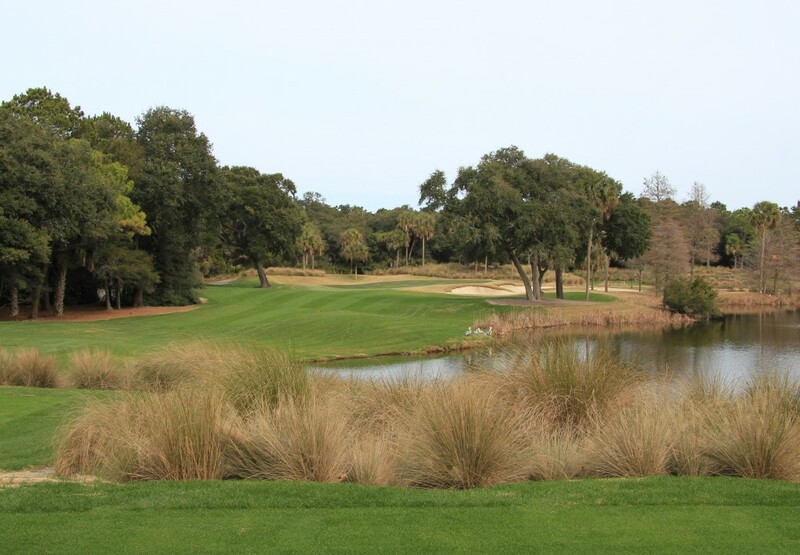 The result is that wayward tee shots are typically caught by the waste area instead of trickling into the water. Look out for this in the photos below and you will see exactly what I mean. 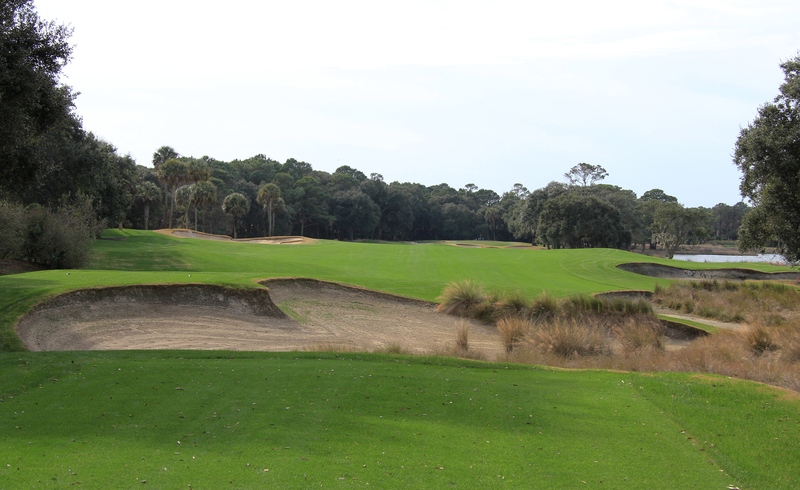 Hole #1 – 379 yards – “First” The first hole is a model of what to expect later in the round. 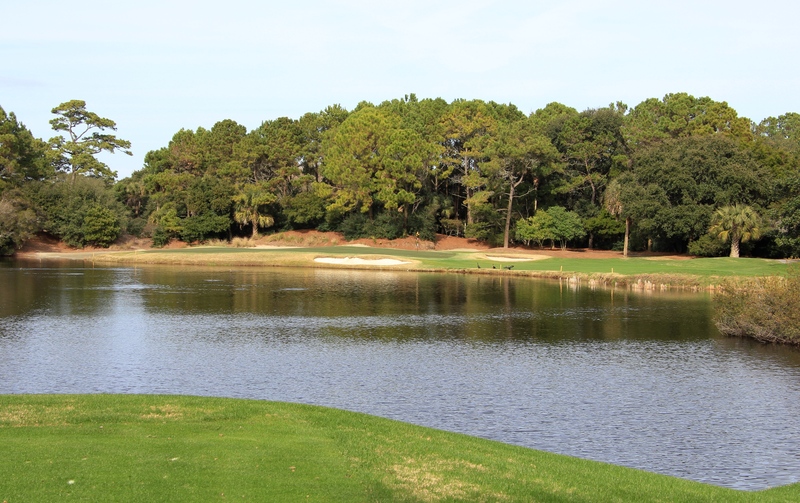 Water runs down the left side of the hole, but bunkers will catch your ball before it trickles into the lake. There is lots of room out right off this tee and you have to mentally block out the hazards. A river runs down the left side of this hole, and the tee shot sets up perfectly for a cut. 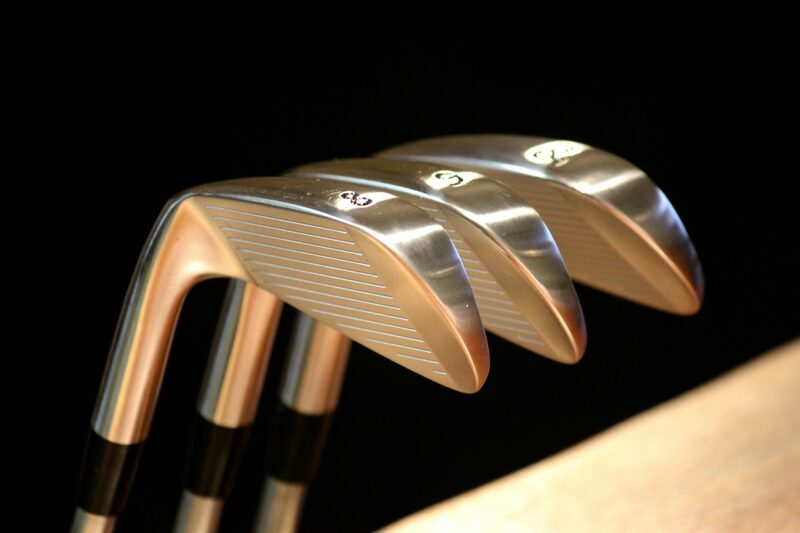 The par 5 is out of reach for most golfers in two, so be accurate when hitting wedges into the sligtly elevated green. 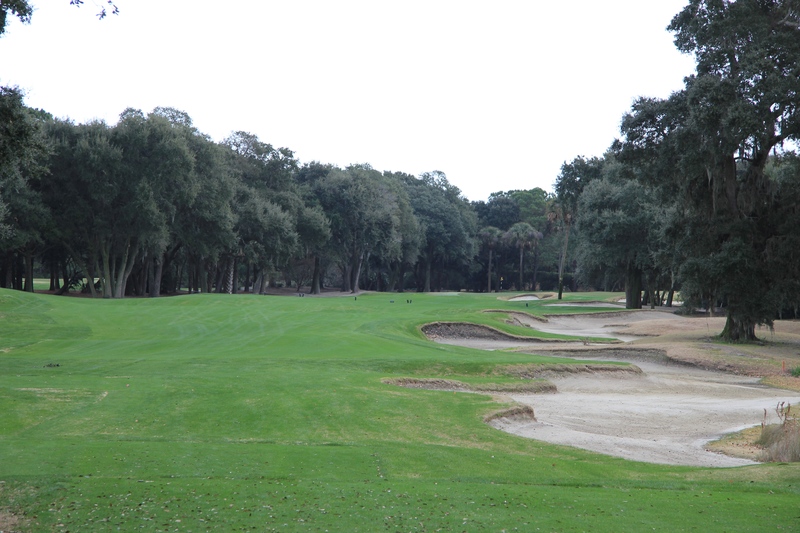 The third green is deep, and a back pin can add another club onto the tee shot. 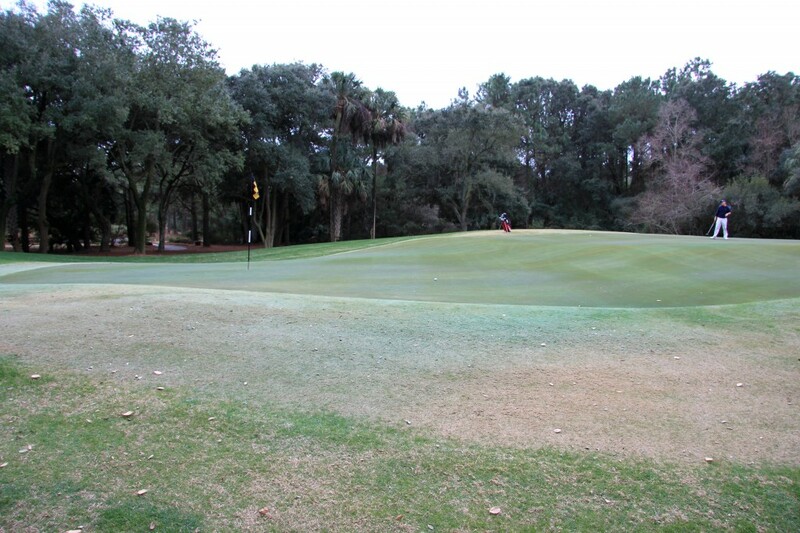 Smart money plays to the middle of this green and takes the two-putt par. I am sure others won’t agree with me, but the 5th was my favorite hole on the golf course. It is a beautiful short par 4 with a very tricky green. 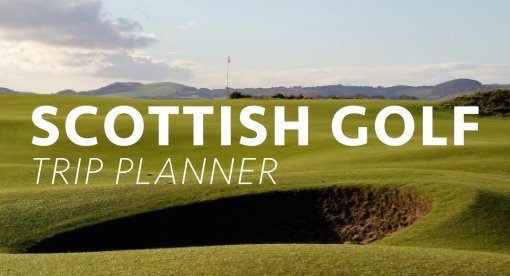 A 210 shot off the tee leaves a wedge into the sloping green. The back shelf pin seen above requires particular accuracy. The right hand pin is one of the tamer positions on this green. The wind was into our faces on this tee box, and the shot played closer to 180 yards. 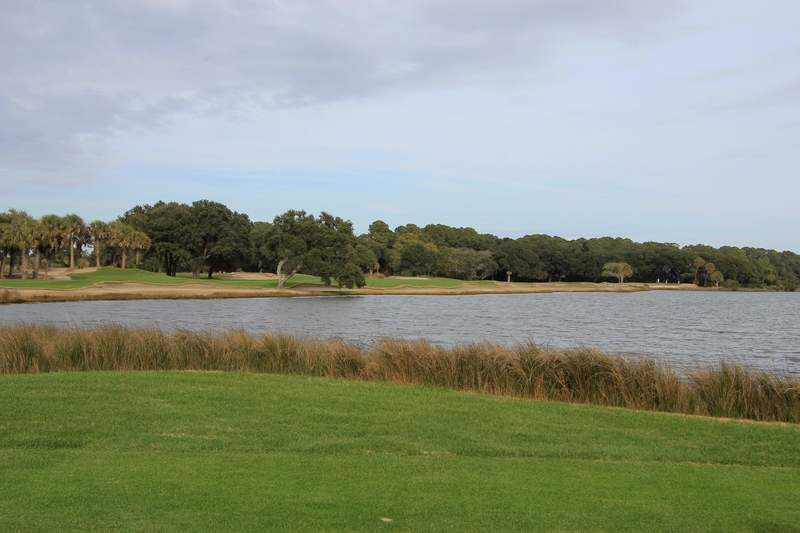 A back left pin on a windy day could see many balls in the lake. 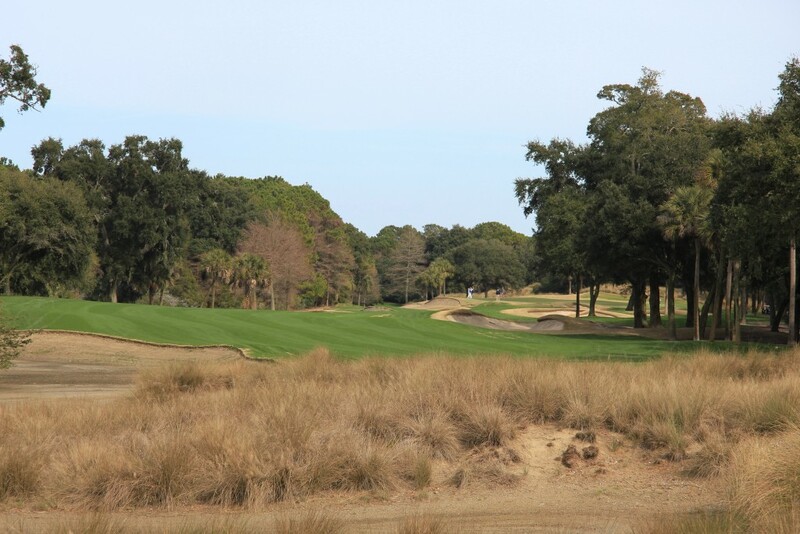 The seventh is a solid par 4. 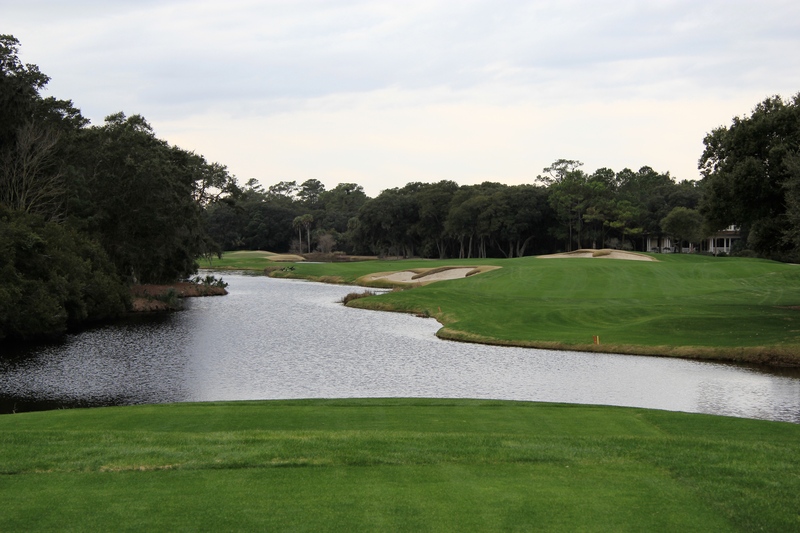 Longer hitters can carry the bunkers on the left, and the large lake looms close down the right. 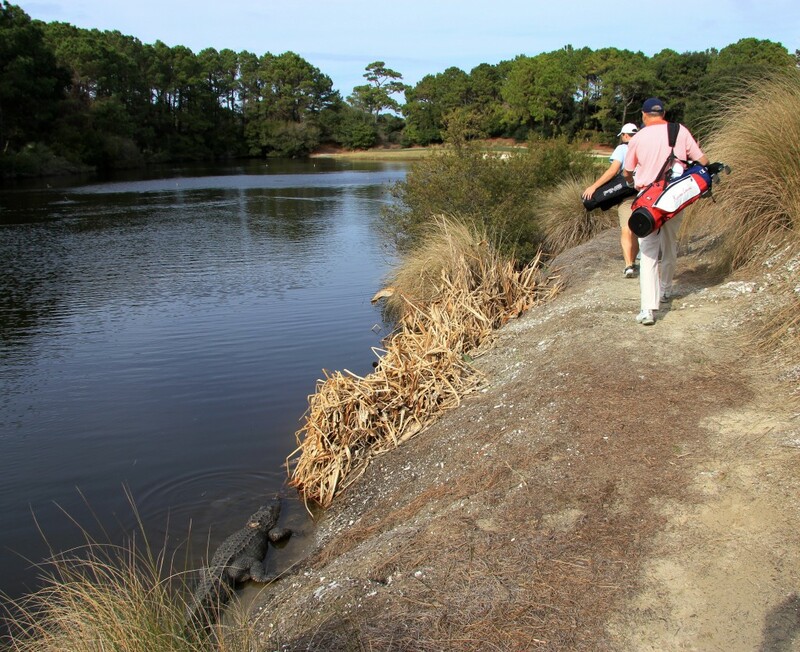 This is another hole where a waste area borders the water, catching wayward tee shots before they enter the hazard. 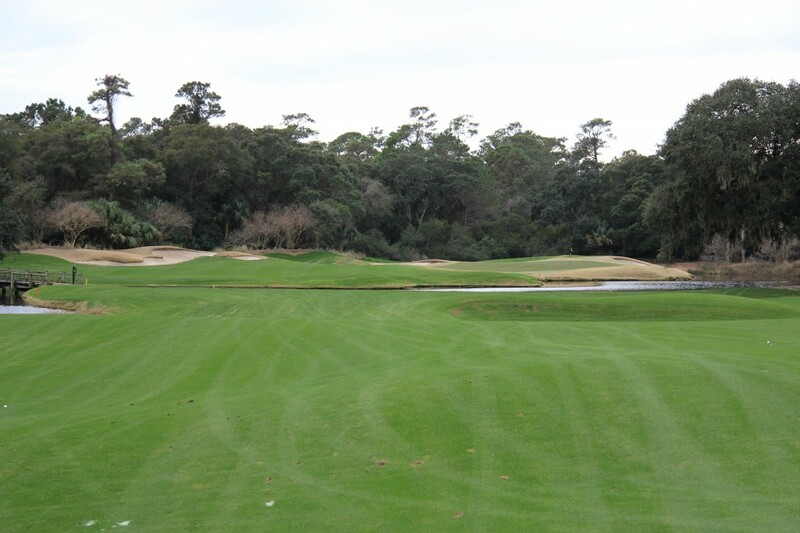 Click to enlarge the top photo and you can make out players on the green of this dogleg right par 5. 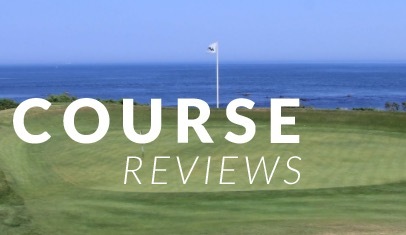 You can cut off as much of the fairway as you dare, but safer is better on this tough par 5. The sloping green has two tiers that can create some wicked pin placements. 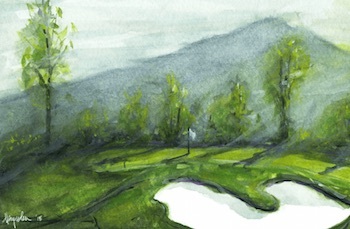 It was the green on the eleventh hole that stuck in my mind after the round. It is very large, and a slope divides the green into two tiers. The bag and player in the bottom photo provide some perspective on the sheer size of the green. The twelfth is another par 3 with a carry over water. 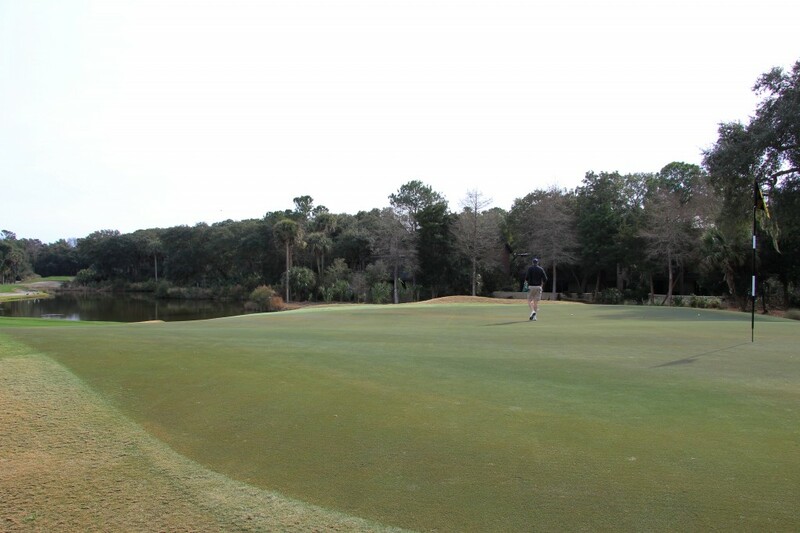 This green slopes back to front, making the tee shot over the lake and bunker slightly less frightening. It takes another solid iron shot to reach this green. The thirteenth was another favorite of mine during the round. At 498 yards, the green can be reached in two for medium to longer hitters. However, you have to show some bravery with a long drive and gutsy approach over water. The final three holes in the River Course are some of my favorites. 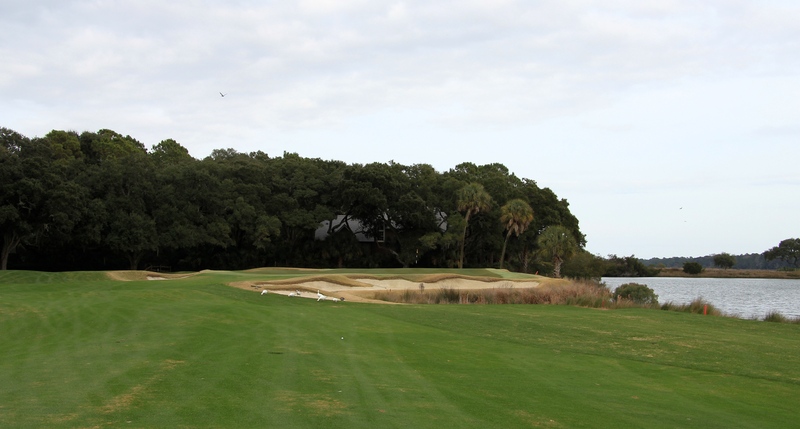 The sixteenth is a very fun par 5 with the green tucked behind a giant tree. Bunkers and waste area right of the green collect any wayward second shots attempting to reach the green. The sun began to come out from behind the clouds as we approached this deep green. 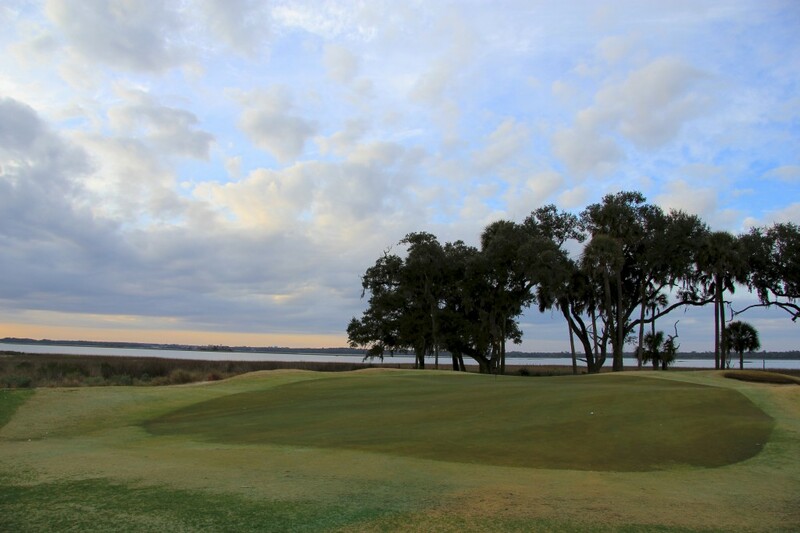 A back pin can add another club to this approach shot, and the gorgeous Kiawah River frames the green beautifully. 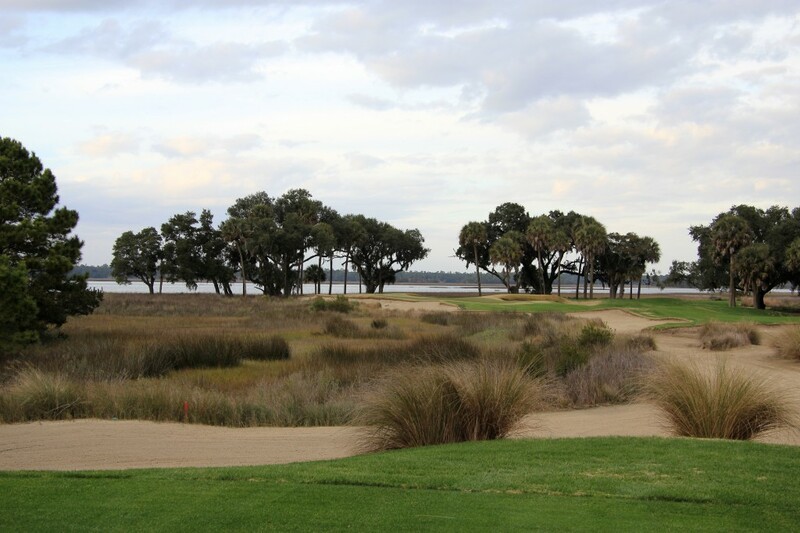 The 18th hole at the River Course reminds me of a par 4 you would find on the Ocean Course. 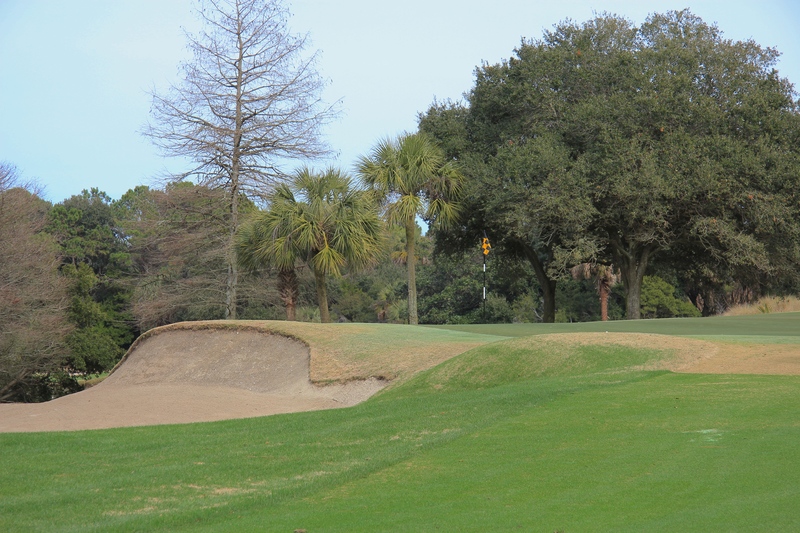 It is a dogleg left requiring an accurate tee shot to avoid bunkers and waste areas. 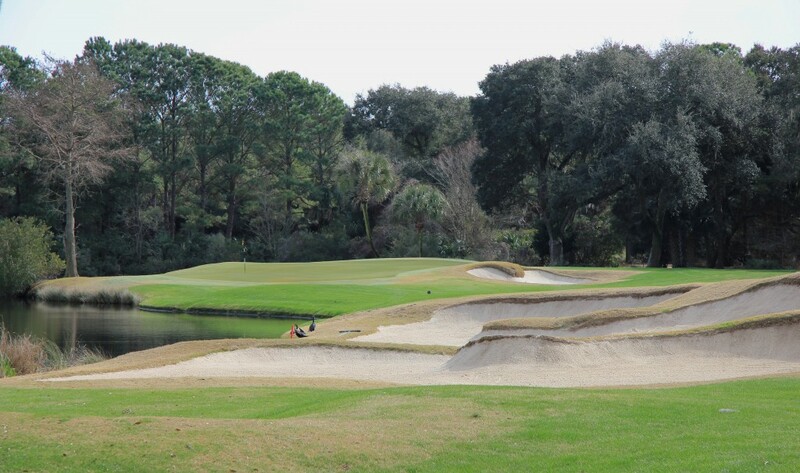 The green is small compared to others on the course, and accuracy is key considering all of the bunkers. 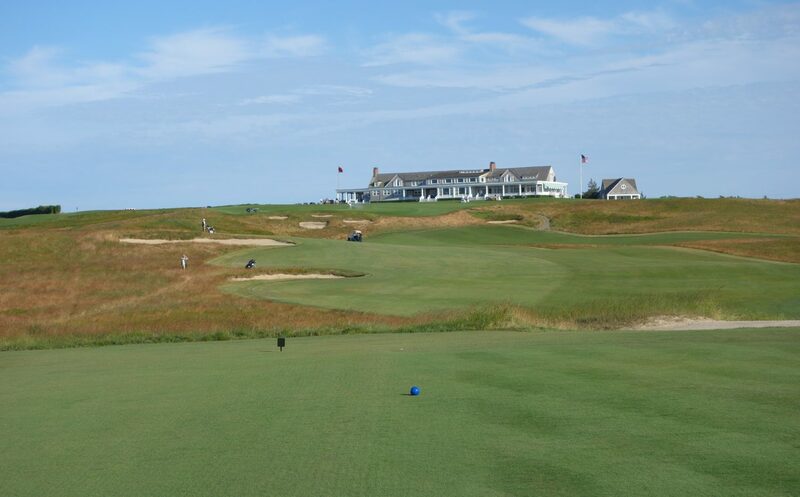 It is named “Clock” for the prominent clock on the back side of the clubhouse, seen in one of the first photos of this review. 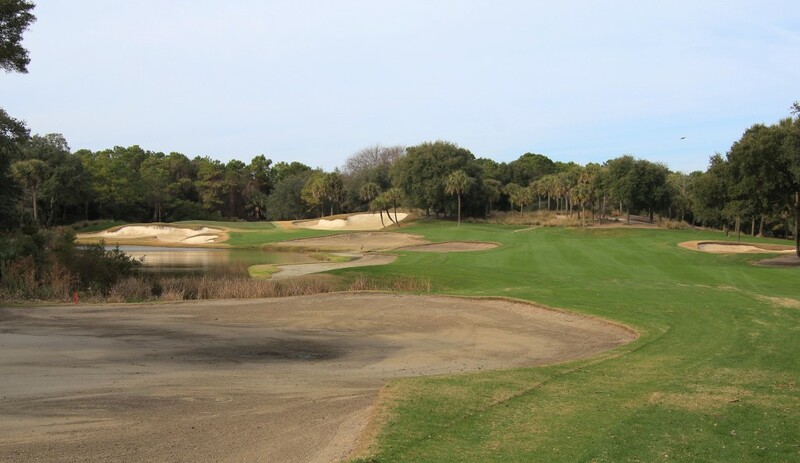 The combination of fun golf, great views, and premium service make a round at the Kiawah Island Club River Course very enjoyable. 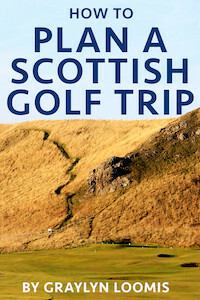 The course isn’t the sternest test of golf, but you could play it day after day without ever getting bored. 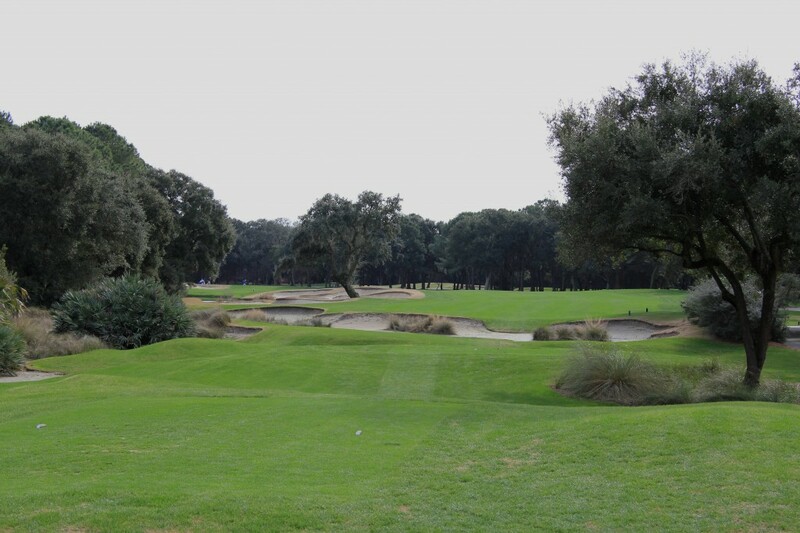 The split between members who prefer the River Course over Cassique seems to be roughly 50/50 – always a great sign when preferences are split at two course clubs! I have to judge between the two course based on the most important criteria – the free sliders. In that most important of categories, Cassique’s “special sauce” wins out. I assure you the back left pin on 6 is always scary, except for maybe a right to left wind where you can ride it in to the hole. The finish up 16 and along the river on 17 and 18 is stunning. Definitely a must play if you get the chance.